Conditions We Treat — Columbia City Chiropractic. 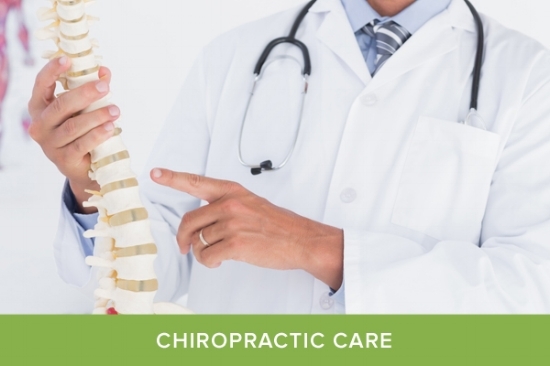 Rainier Valley Chiropractor. Dr. Frederick has been successfully treating work injury cases for over 20 years. Lower back pain and repetitive stress injuries, including carpal tunnel syndrome, are just two of the more common work related conditions Dr. Frederick treats on a regular basis. South Seattle Chiropractor. Rainier Valley Chiropractor. Chiropractic care can help with a broad range of physical problems, from basic aches and pains to much more complex musculoskeletal issues. Taking care of your spine means taking care of your entire nervous system. If you are uncertain as to whether a chiropractor can help you, call Dr. Frederick today to discuss your specific condition. He is available for a complimentary 10-minute phone consultation to guide you and discuss your particular case. Dr. Frederick can be reached at 206.721.1827. At Columbia City Chiropractic, we are committed to bringing patients better health and a pain free life. We use chiropractic care and massage therapy to get you back to health. Every treatment plan is tailored to your individual need and response to care. Columbia City Chiropractic accepts most insurance plans including auto accidents and work injuries. Bring your insurance card or information with you to your appointment and we will check on your benefits and do the processing and billing for you. Our intent is to make insurance billing as hassle-free as possible.